Muncie Power Products, Inc. continues to innovate with updates to current products – the 82 Series, CS40/41 Series and CS10/11 Series power take-offs – within the last year. In the first quarter of 2017, updates were made to Muncie Power’s 82 Series. A new housing was created, allowing for a five-assembly to be offered in addition to its one- and three-assembly options. 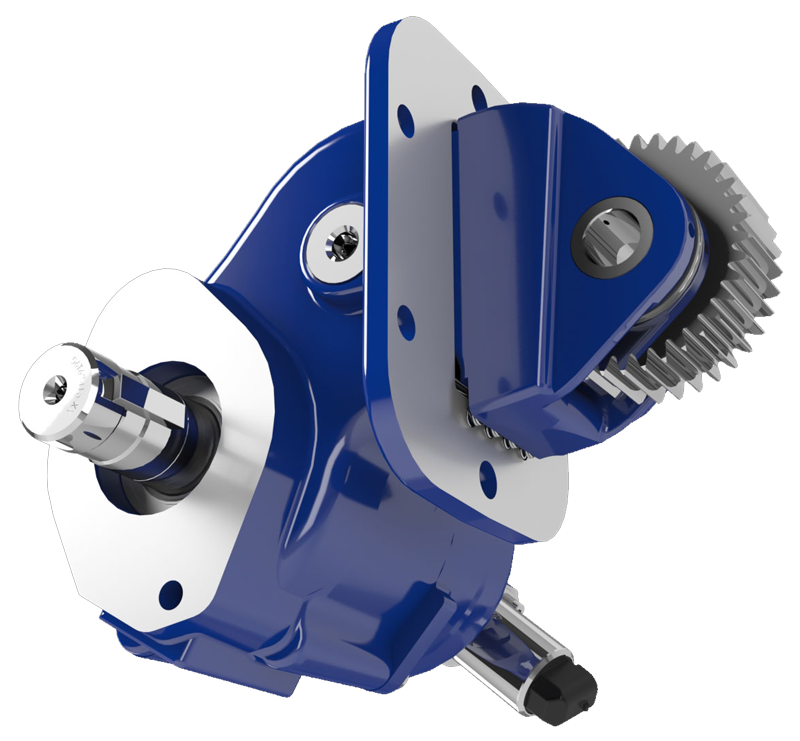 In addition, the five-assembly has allowed for clearance for direct mounting a piston pump. Muncie Power’s 82 Series’ dual, air-shift cylinder was also changed to fit the Eaton UltraShift PLUS transmission. As of July 2016, the CS40/41 Series and CS10/11 Series became rated up to 4000 RPM due to improved bearings and as a result, can be used with water pumps for fire and rescue applications.